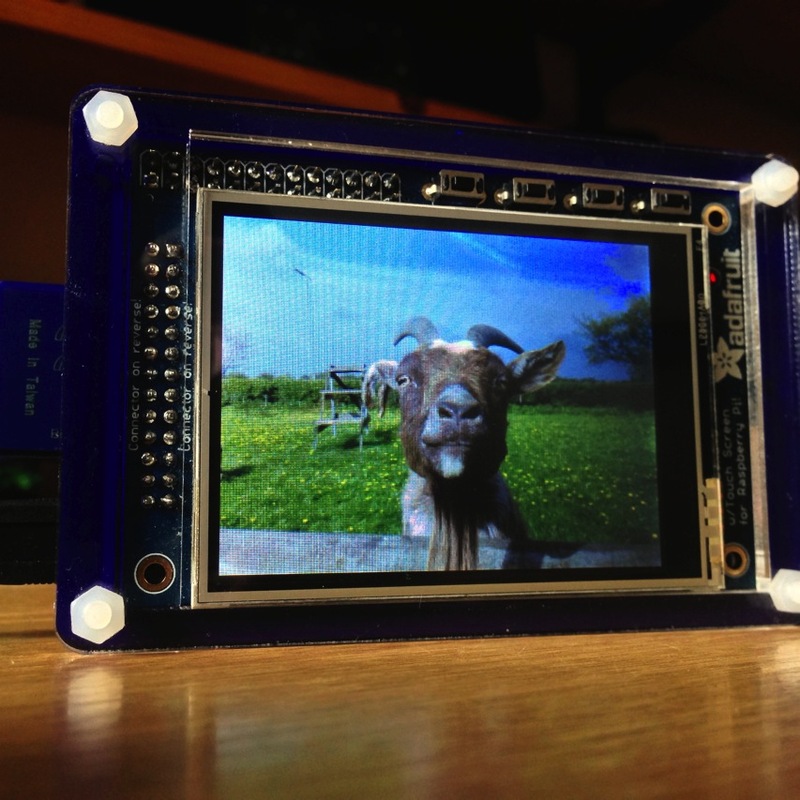 Raspberry Pi Photo Frame #piday #raspberrypi @Raspberry_Pi « Adafruit Industries – Makers, hackers, artists, designers and engineers! Our last digital photo frame died a little while ago. I did some research for a replacement and decided that none really did what I wanted. Plus, this sounded like a perfect project. The most obvious candidate for the heart of the project is the Raspberry Pi. There are lots of options for suitable screen from small to large TFT panels. However, this version is intended as a proof of concept & so keep the costs down in ca se it turns out to be a disaster. 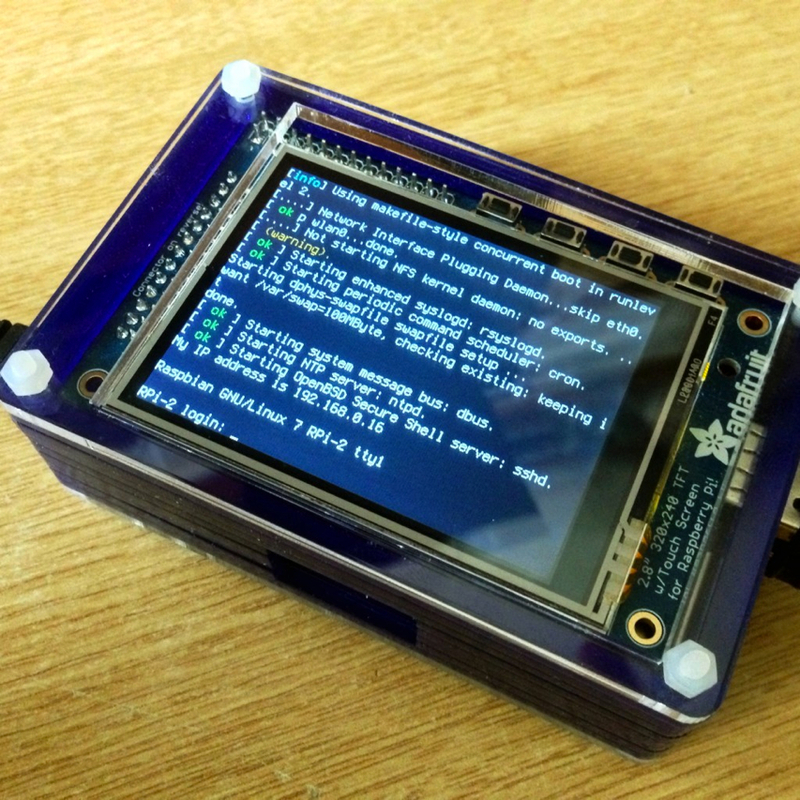 Adafruit do a fantastic little 2.8″ touch screen TFT panel that nicely mounts onto the Raspberry Pi GPIO. Both can be enclosed in a variant of the lovely PiBow case. Finally, the project needed to run over WiFi so it could be positioned anywhere in the house. If this project proved successful a larger screen could be purchased and this little touchscreen could be used for all sorts of other things…. Read more. And see latest projects here.